Dedicated research and development, a broad knowledge of traditional materials and craftsmanship, and a respect for quality design and architecture make M SORA a very special company. 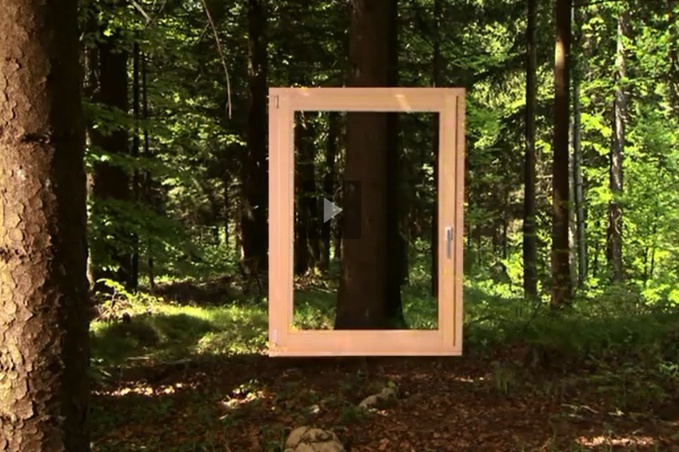 M SORA windows are made exclusively from the highest quality Slovenian wood, harvested from the country’s expansive pristine forests and processed using only the most advanced and environmentally friendly technology available today. There are a lot of windows out there on the market, many of them good. Yet no other window delivers on all of the important promises like M SORA: saving you energy and money, serving you well for years, even decades, making your home a more beautiful and functional place, naturally; and putting a smile of genuine satisfaction on your face. Wood has a very special organic beauty all its own. It also breathes, ages well, saves energy and lends a natural warmth and elegance to any space. The ideal solution for enhanced, natural ventilation solutions, particularly suitable for a range of passive and low-energy houses and applications. Windows are not just a piece of furniture. They are our connection to the outside world and in most cases the only real breathing component of our apartment. Windows frame our view of the world and bring fresh wind into our home. Why choose wood windows M SORA? Wood windows are always a great choice. Wood windows breathe, save energy, give space a noble appearance and can even live longer than we do as far as duration is concerned. Each M SORA window goes through a complex and carefully controlled assembly process that transforms your windows into the source of a pleasant and healthy stay; thanks to these windows your space will obtain optimal brightness and energy efficiency. 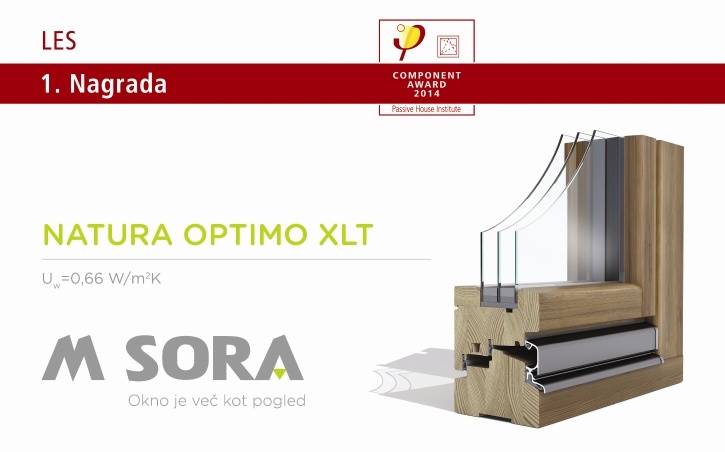 M SORA was awarded with Golden national award for innovations for passive window made of thermally modified spruce . Nature Optimo XLT! Innovation was presented as TED talk at Innovation day 2016. Window M SORA Natura Optimo XLT represents an upgrade of the window M SORA Natura Optimo XL and is made of thermally modified spruce instead of the normal spruce whereas the TGI spacer is replaced by Super Spacer®. Thermal transmittance of window (Uw) using glazing with Ug value of 0.5 W/m2K is 0.66 W/m2K. A panoramic window brings light into your home; it instantly inspires and links you with the great outdoors. Panoramic windows are also an effective means to improve the quality of life because they enhance the mood, minimize lack of space problems and provide a better use of space. In the last years, we have been entrusted by many owners of residential houses and commercial buildings. 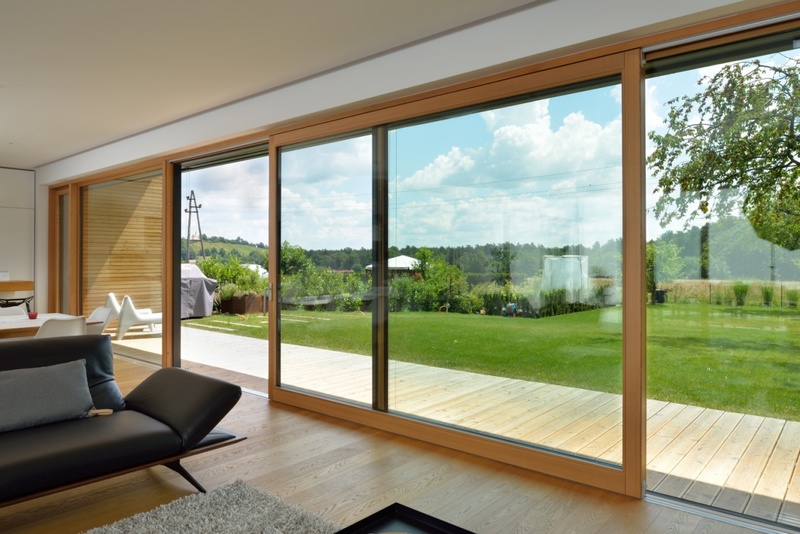 We are proud that our windows, doors and panoramic walls provide comfort and protect many homes in Slovenia and abroad. M SORA - Look at me! Watch M SORA presentation video. 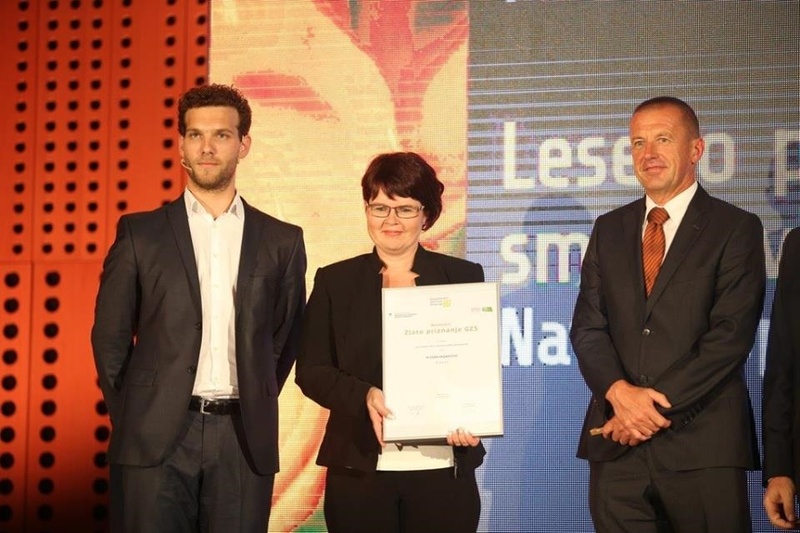 M SORA recognises the fact that extensive, ongoing development is key to creating quality, innovative products, services and process technologies – and indeed to the overall future success of the company. That’s why M SORA is fully committed to research and development at all levels of the production equation, and to participating in larger innovation and development schemes and initiatives.